Your product feed is the lifeblood of your Facebook & Instagram dynamic ad campaigns. It contains all the information you need to deploy a successful automated prospecting and retargeting strategy. 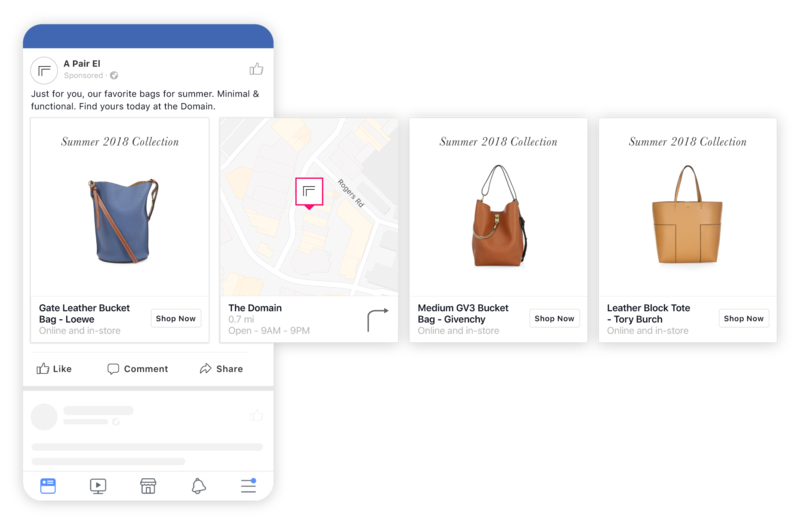 There are nine standard fields Facebook requires to get dynamic product ads up and running, and more than 10 optional fields for additional information. 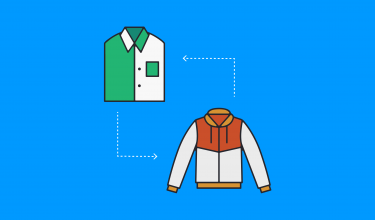 But, the secret to true product feed optimization lies in the custom fields. These custom labels can be an absolute game-changer if you know how to leverage them in the right way. They can help you determine your bid and budget strategy, add thumb-stopping dynamic overlays to your ads, and build optimized product sets. 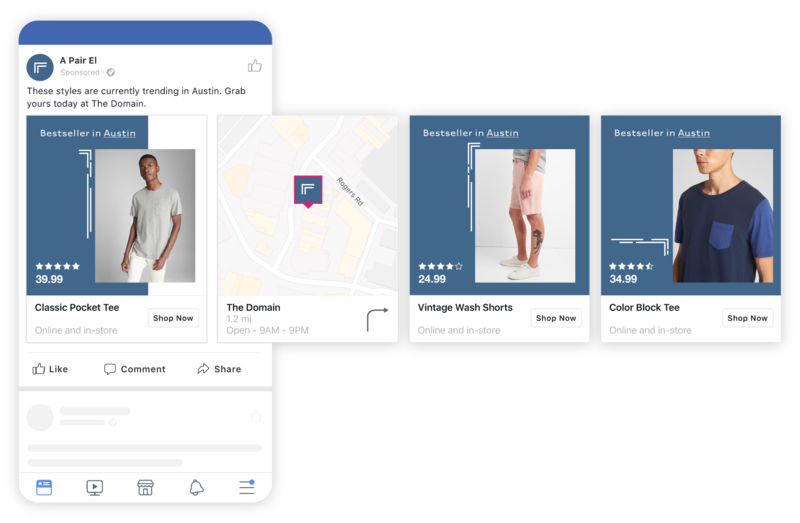 Read on to learn how you can and should be using custom labels to upgrade your Facebook & Instagram advertising strategy. Do some of your products bring in a higher profit than others? 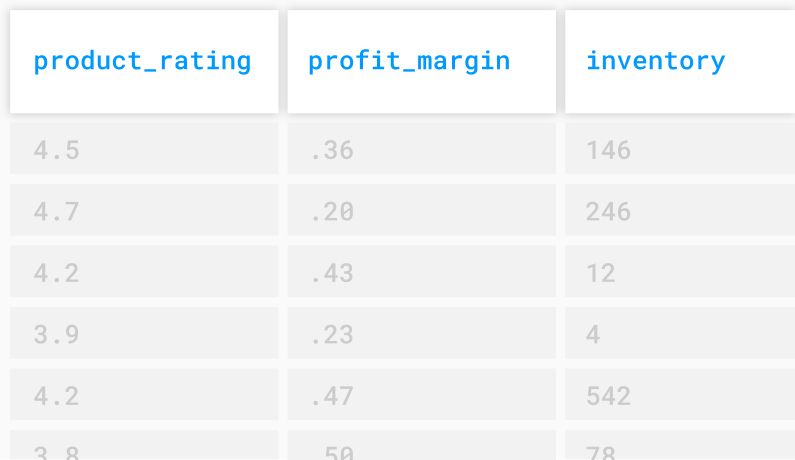 Group items by profit margin and create value-based product sets. As you promote high-margin products to your audience, set your bid and budget for optimal performance. Once you group these items into product sets, set your bid and budget accordingly. You might want to bid more aggressively against your most popular products or put a little extra budget toward the excess inventory you’re trying to get rid of. This is simple to do for your online inventory, but it can be challenging to break down these insights across your brick-and-mortar stores. StitcherAds helps retailers segment best-selling products by store locations – making it easy to promote those crowd pleasers to customers who are near specific stores. Are you running a limited-time sale? What is the percentage off you’re promoting? Include this information in a custom field and then overlay the percentage off the item using a Dynamic Image Template. StitcherAds’ feed manipulation tool can automatically calculate the percentage off sale items and apply them to custom fields within the product feed. Nearly all consumers—97%—seek customer reviews before making a purchase, according to a PowerReviews study. Make it easy for shoppers to find the information they are looking for, and overlay your ratings on product images. A StitcherAds client uses custom labels to denote how many stars out of five each product has been rated on-site. Then, they overlay the number of stars directly on dynamic product ads. Not only does it look great to consumers, but it also garners a higher click-through rate vs. ads that don’t feature reviews. If you’re offering a discount tied to a specific promo code, use the custom label field to overlay that code on your products. A retailer that works with StitcherAds used Dynamic Image Templates to overlay “SUMMER20” on their ads. 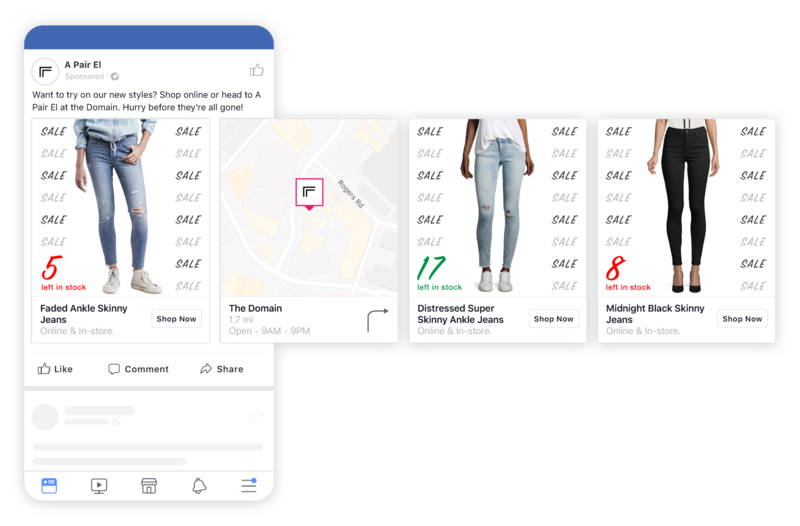 The retailer ended up seeing an increase of over 10% in return-on-ad-spend when overlaying this code vs. simply including the code in ad copy. Use a custom label to indicate which products are on sale. An e-tailer we work with runs overlays with the word “SALE” on their dynamic ads. 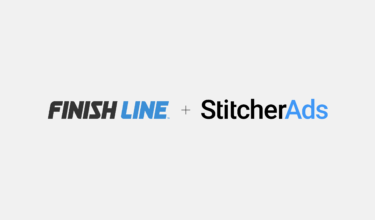 With the StitcherAds platform, they are able to automatically apply overlays to the brands/products they promote on sale and exclude non-sale items from displaying the messaging. Here’s a good tactic to retarget cart abandoners: Use the custom label to denote the inventory number for items that are low in stock. Then, utilize this information when a shopper leaves an item in their cart without making a purchase. In the dynamic product ad, overlay the inventory left in stock and encourage them to buy before it sells out. There’s a caveat: Only use this tactic if your feed is set to update on a frequent basis. Nothing will frustrate a shopper more than clicking on an ad only to see the desired item is out of stock. Do you have products that are specific to a season? Use the field to help you filter products by winter, spring, summer, and fall. Then, create product sets to easily promote relevant items to shoppers. The standard and optional fields offered by Facebook cover a lot of ground with product identifiers: color, size, material, pattern, etc. But, there’s a lot that isn’t covered that could be specific to your brand’s items. For example, if you’re selling records, you might want to include a custom label that designates “Artist.” You can then retarget someone who browsed or bought a Rolling Stones album with items from similar bands. Or, if you sell jewelry targeted to someone’s birth month, you can include “Month” as a custom label and create product sets around birthstones. Think of identifiers specific to your business, and use them to create product sets to retarget, cross-sell, and upsell. 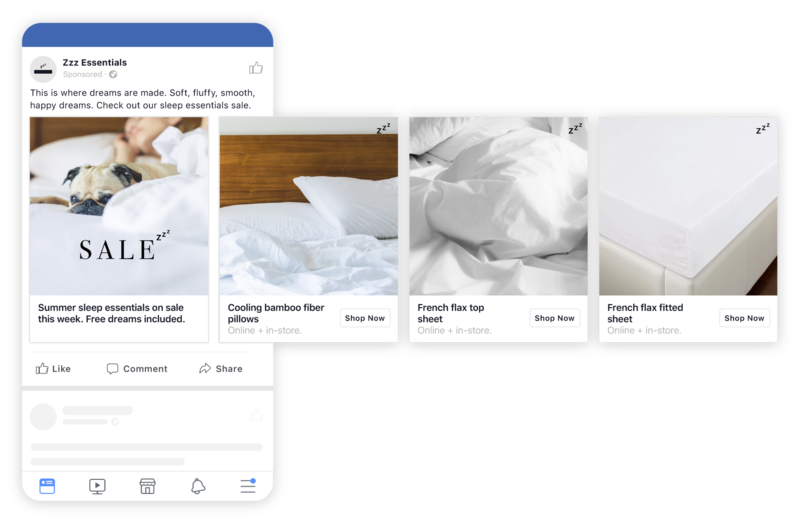 The standard and optional fields in the Facebook product feed only set the foundation for your dynamic ads strategy. For true product feed optimization, take advantage of the custom labels. Not only will you delight your customers with more aesthetically pleasing campaigns, but you’ll get significantly more value from your Facebook & Instagram marketing strategy. Want to learn more about how to configure your product feed to optimize performance? Download “The Facebook & Instagram Marketing Guide” for best practices.